With news last week that New York Islanders team owner Charles Wang was selling a majority ownership of the franchise, there are plenty of changes in store. A group led by Jon Ledecky and London-based investor Scott Malkin has purchased a minority share in the team, with that stake slated to become a majority ownership in just two years, pending approval of the NHL board of governors. But first, the team will bid farewell to Nassau Veterans Memorial Coliseum. The Islanders will call Brooklyn’s state-of-the-art Barclays Center home beginning in the 2015-16 season. “I'm pretty excited about it. 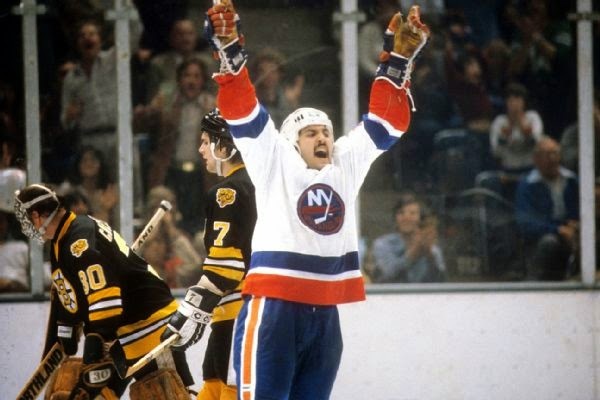 I’ve never run a hockey team or owned a hockey team ... but I can only imagine how difficult it is to do that and try to do it under circumstances that the owner has to deal with as far as the building,” former Islanders great John Tonelli told ESPN.com when reached by phone last week.